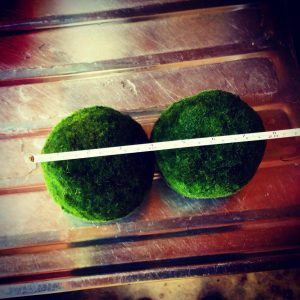 We offer two satisfying Marimo packages to our customers. 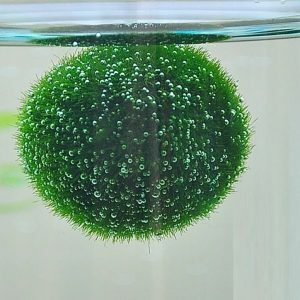 We are the internet's only source of authentic Akan Marimo importers. These are the best specimens you are able to find on the internet, period. You will receive 1 amazing unit per order. These are serious collector-grade authentic marimo sourced directly from Lake Akan in Hokkaido, Japan. 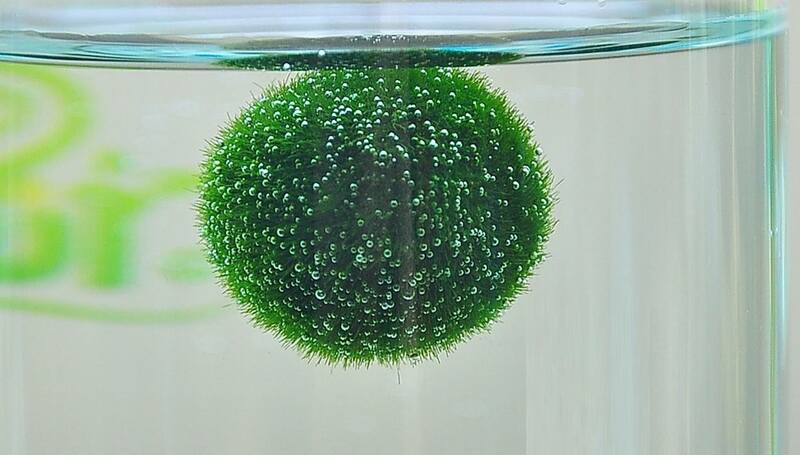 We are the internet's only source of authorized Akan Marimo importers. You will not be disappointed. These are the real deal -- you won't find specimens like ours anywhere else on the internet. 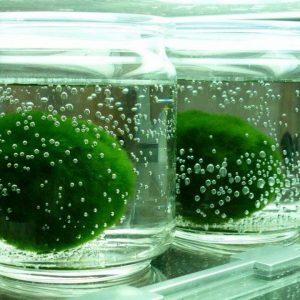 These are only for the serious marimo afficionado or collector. Jumpstart your marimo collection with an instant 4 units. Our smaller marimo are the result of divisions from larger units. 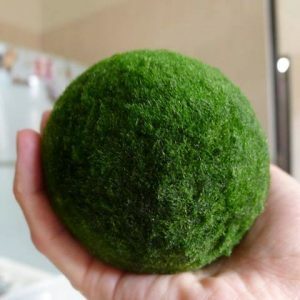 This marimo package comes with 4 units of marimo per order. For example, if 1 order is placed, you will receive 4 marimo. 2 orders = 8, 3 orders = 12, etc. These are serious collector-grade authentic marimo sourced directly from Lake Akan in Hokkaido, Japan. 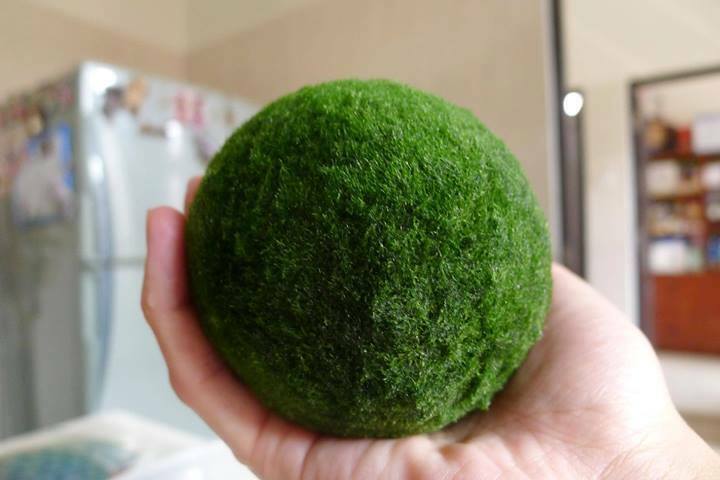 We are the internet's only source of authorized Akan Marimo importers. You will not be disappointed. These are the smaller version of our jumbo monster marimo.